NG User started out as a small team with vision and strong family values. We are proud to retain those values as we grow and strive to make this a great place to work for all. We work hard, but our personal and team efforts are appreciated by our managers and colleagues, throughout the business. As the company grows we continue to create new and exciting opportunities for all of our Agents & employees, to build on their strengths and develop them to their full potential. Our strength is in our people and we recognize that the more we invest in them the better we will be, and the more our customers will benefit. We encourage our employees to provide input into our business. They come with a wealth of experience and strengths that can be shared with everyone. 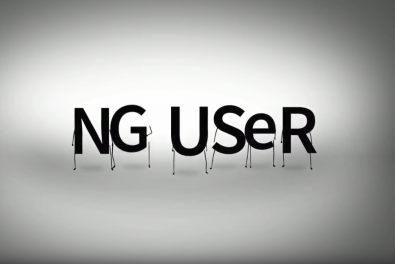 NG User is an exciting place to work and we welcome people who want to be part of a great company taking part in global transport service. Together we are the future of telematics transport service and we will share the rewards as we grow together. looking for a first-class information technology business plan consultant?